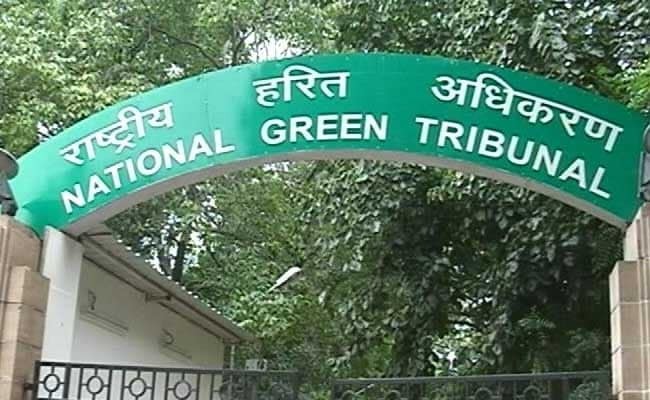 The government on Tuesday announced it will soon file a review petition against the National Green Tribunal's order to ban diesel vehicles that are over 10 years old and take several other measures to pacify agitating farmers and address their concerns. These decisions were taken at a meeting held here under the chairmanship of Union Home Minister Rajnath Singh. The meeting was held against the backdrop of farmers' protest organised by Bharatiya Kisan Union. The centre would also approach the GST Council to put agriculture related goods in the 5 per cent slab, an official statement said. "The government will soon file a review petition against the NGT's order to ban diesel vehicles which are more than 10 years old," it said. Farmers stayed put on the Delhi-UP border in Ghaziabad and other places, where they were stopped by the police. The protest call has been given by the Bharatiya Kisan Union (BKU) over demands ranging from farm loan waiver to cut in fuel prices.